Love and firm determination won out! Rufus, Mickey, and I would like to wish you a Happy Valentine’s Day. 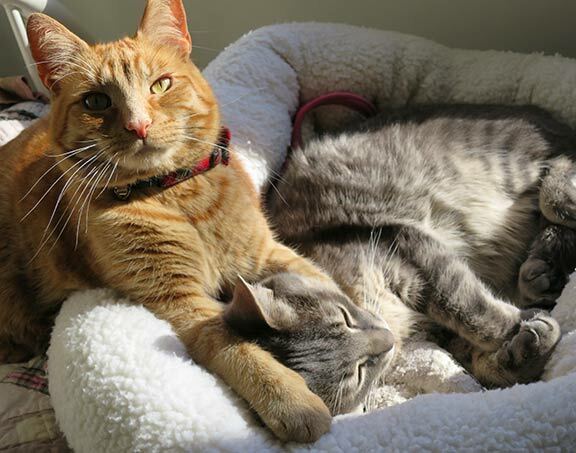 Rufus the Red and Mickey Mouser adopted through PAWS. 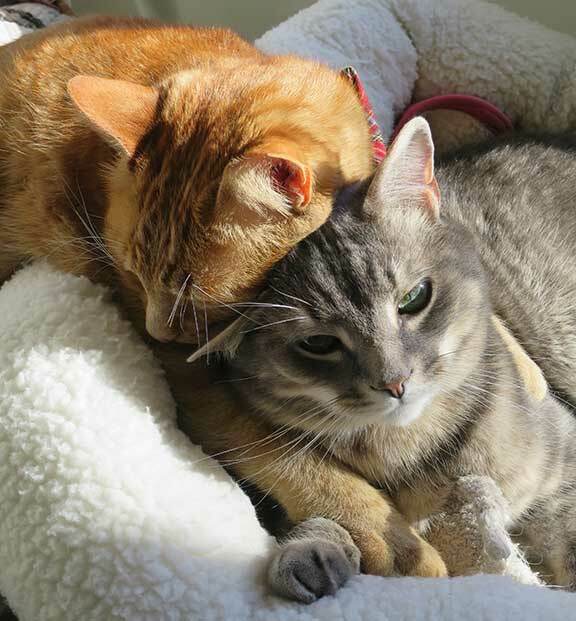 The love of your life could be waiting at your local shelter!